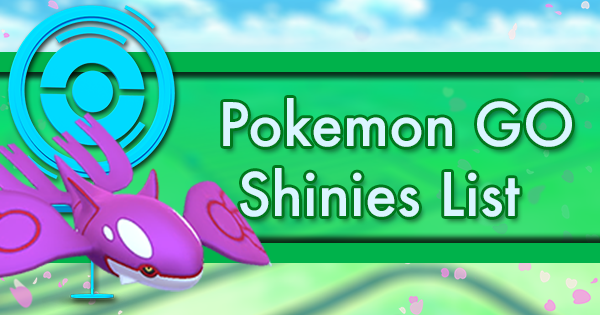 Our first “Community-Day-esque” Limited Field Research event is this weekend introducing Shiny Feebas to Pokemon Go. 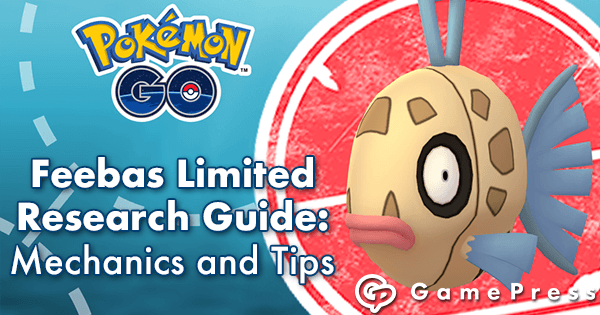 Tasks featuring Feebas encounters will be available to players for a 3-hour window for dedicated researchers on the hunt for the new Shiny Pokemon! Get together with your fellow trainers for a beautiful afternoon of Feebas fishing! Europe, the Middle East, Africa, and India are our new test subjects for 3-hour event windows. 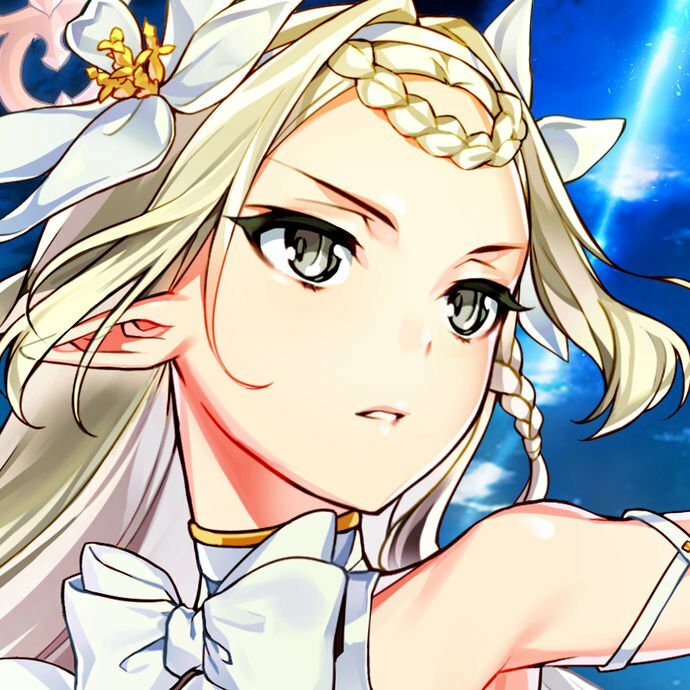 We’ll have a better idea of the exact mechanics of this event after the first window takes place, so check back then for corrections and additions. Until then, we can look to past Community Day events as for how this event may function. Research from each stop can be completed only once per day. If you complete research at a stop in the morning prior to the event, you will not be able to receive limited event research from that stop. Likewise, completing the Feebas encounter research will stop you from receiving other research from the stop after the event ends. 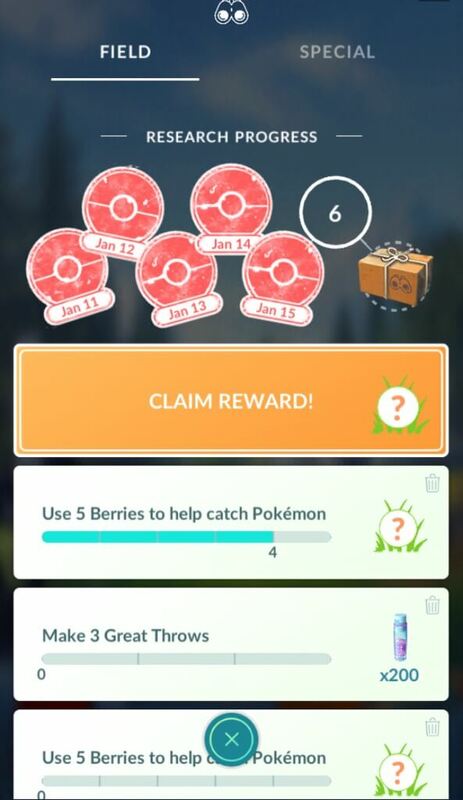 You can avoid tasks with desirable rewards (posted by community members in local Discord groups, Facebook, etc.) to seek them out in the evening after the event ends. Check to see if you have already completed the Research Task by the indicator in the top right corner of a Pokestop. During Squirtle Community Day, Sunglasses “Squirtle Squad” Squirtle were available as event Pokemon with the chance of being shiny. 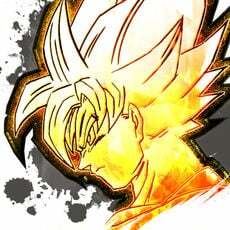 This is the closest thing to this event that we’ve seen. 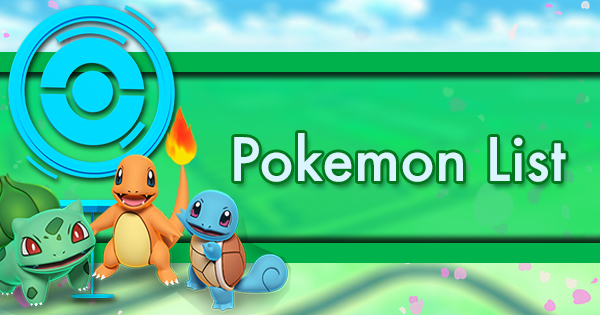 In that event, any Shiny Squirtle task rewards were shiny for all players that completed that task. 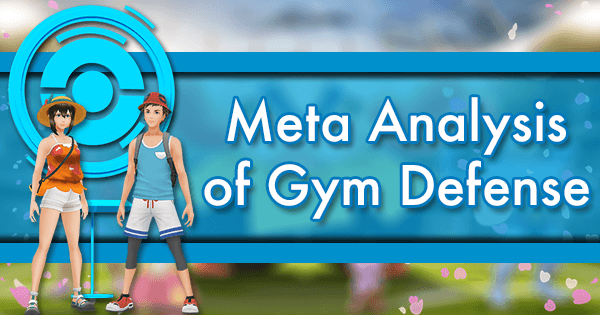 While unknown if this will be the case for Feebas research tasks, it is especially important to pay attention to this. If this is the case again, make sure to pay attention to exactly which stops you pick tasks up from and report them to your local chats. 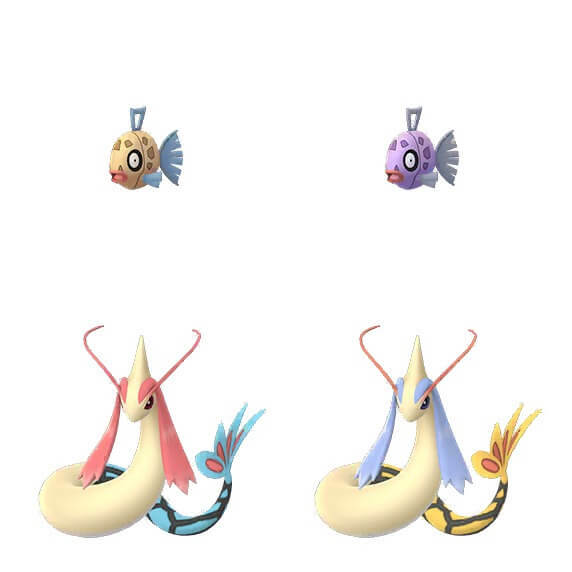 If you share with others that can do the same it can lead towards a lot more shiny Feebas for everyone! Check back here after the event has started in Europe to see if this is the case. If so, start your Feebas day spread out. Explore different areas of the community that others may not be checking. Someone will check the main strip and report back. Spin some stops off the beaten path and monitor community reports. It will be more important to find specific tasks rather than go to a popular area and spin the most stops. 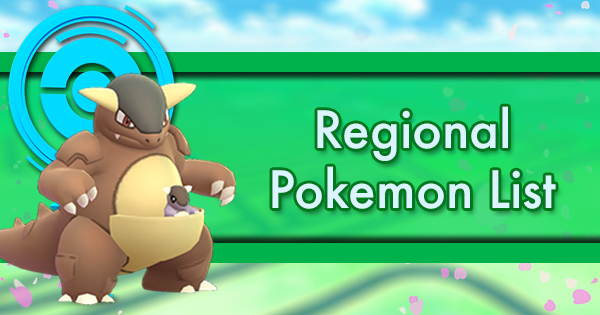 Assuming shinies are not locked to specific stops (and for those traveling or without a vibrant local Community), the goal will be to spin as many stops as possible. Plan a route that hits large local concentrations of stops without double backing. 3 hours is a long time. While this event does encourage a lot of driving, consider driving between parks, malls, and other locations where you can get out and walk. Staying in one location for too long will leave your area overfished. Where possible, stack multiple types of the same quest to complete all three at the same time. Pay attention to what stops give which quest so that you can re-pickup distance based tasks before you happen to complete them. 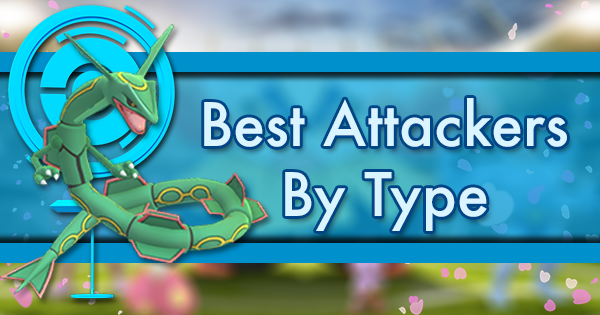 Make sure to spin stops before catching the surrounding Pokemon so that your throws count towards the tasks! Players hoping to complete as many tasks as possible should focus mostly on throw related tasks as they can be completed quicker than the distance based tasks. This guide on consistently making Great throws and this accompanying video can help players struggling with completing those tasks quickly. The number one tip is to start practicing today! 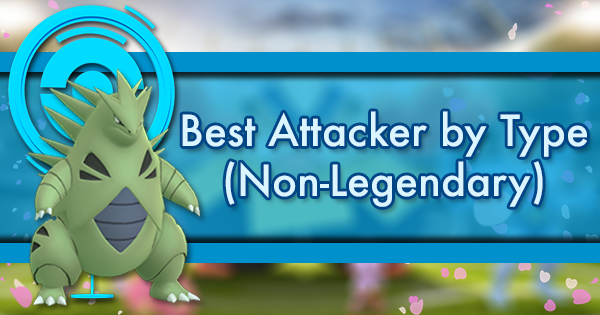 Gyarados - A Tier 4 Attacker, Gyarados is the most relevant of the 1km buddies. 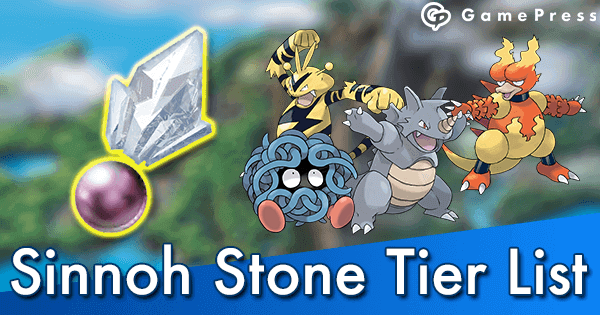 Golem - Alolan and non, Geodude remains one of the cheapest Rock-type attackers, though no longer sits on top of the mountain. Altaria - A Kingpin of the Great League and another 400 candy evolution. 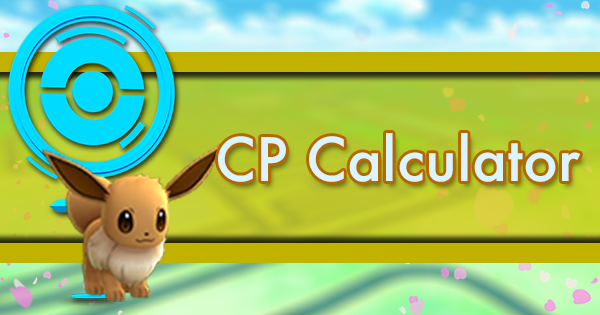 Wurmple - Stock up on Wurmple candy for the new “Evolve 3 Wurmple” task which rewards Trapinch. Most of these Pokemon are pretty common, depending on the weather and biome. When in doubt, just show off a shiny for a few hours. The same tips apply for quest management as they do for other tasks. Stack them together- work smarter not harder. 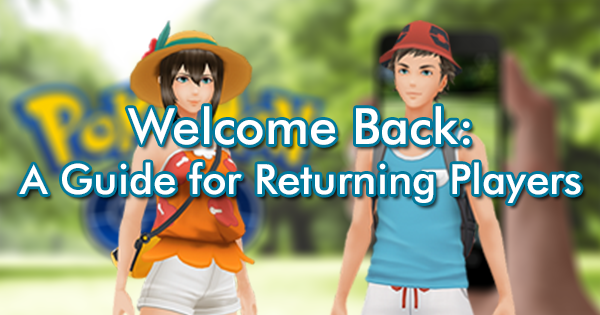 After exhausting a play area of throw tasks, it can be a good time to pick up any distance based tasks as you travel to your next location (assuming your Feebas day takes place across multiple play locations). “Hatch 1 Egg” seems doable enough but completing the task has the opportunity cost of not being able to hold a throw quest at the same time, which are much quicker to complete. 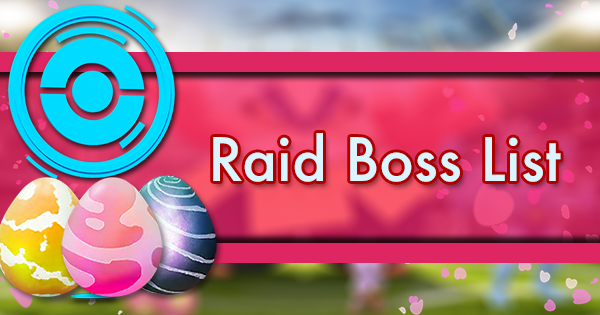 Egg tasks are worth keeping if you are about to hatch an egg or if the event is about to end. 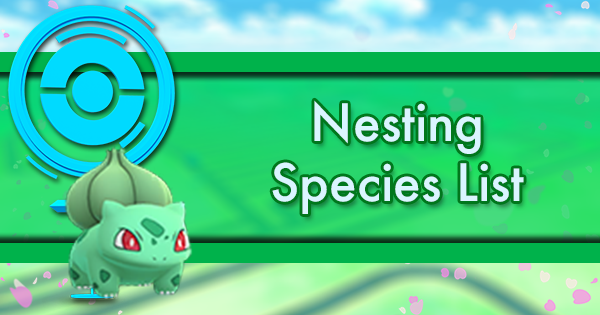 If you want to try and complete these tasks, stagger your egg incubation so that all your eggs are hatching at different times. This can also be a lot to manage with everything else going on. Done properly, these tasks can be completed faster than “Earn 1 Buddy Candy” (though with a much heavier cost to the wallet). 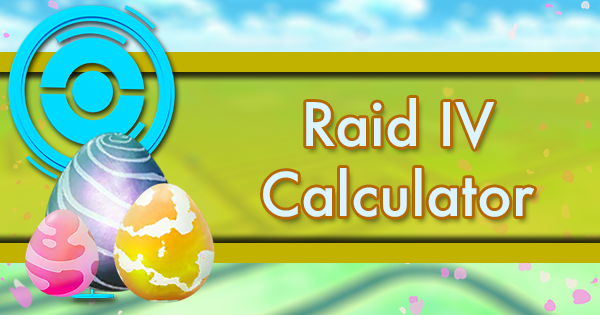 Super Incubating 9 5km eggs allows you to space out hatches so that one hatches every .37km (3.33km / 9). Obviously, this can be done to a lesser extent with some effectiveness. If you Incubate even a few eggs, space them out. 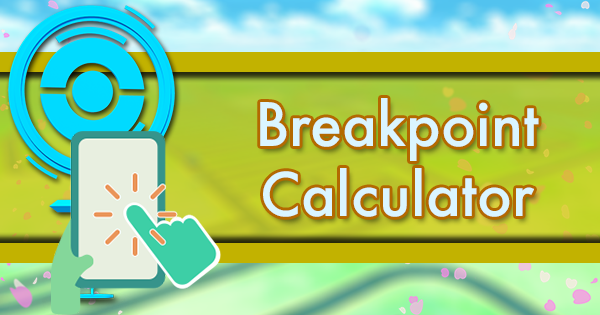 When you find egg tasks, check the distance remaining on your incubator page. Delete if none of your eggs are close then go back when they’re closer to hatching or you’ve exhausted other tasks. 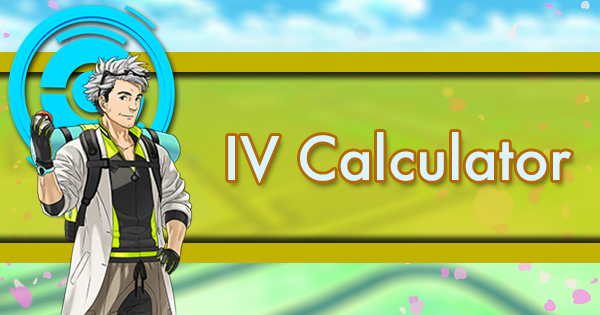 Ultimately, you’ll need to decide if this inventory switching minigame and the cost of incubators is worth it to you. 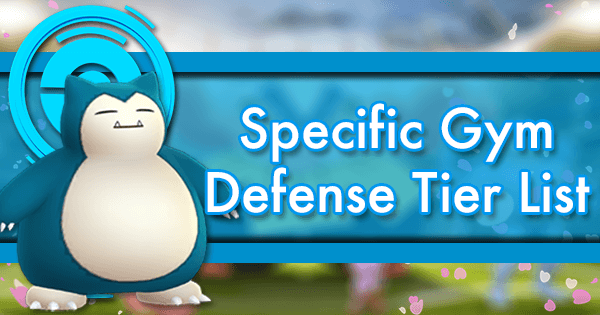 The biggest preparation you can do for this event is to make space in your Item Bag and Pokemon Storage. 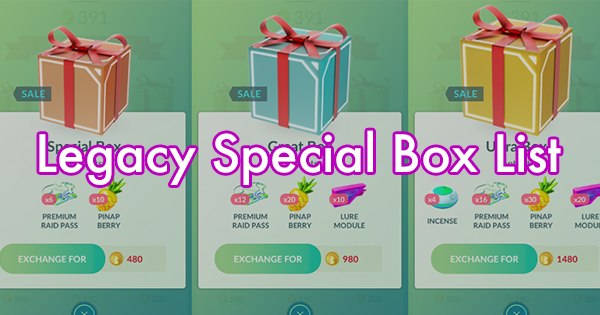 Buying bag upgrades is the best use of your coins in Pokemon Go. 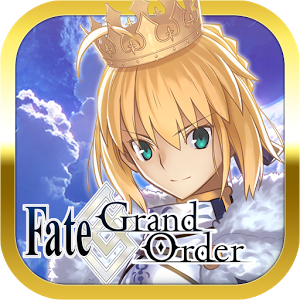 Before the event, purchase as many of these as you can for an easy time managing your storage during the event. Your Bag is full. If you can’t receive items from Pokestops. 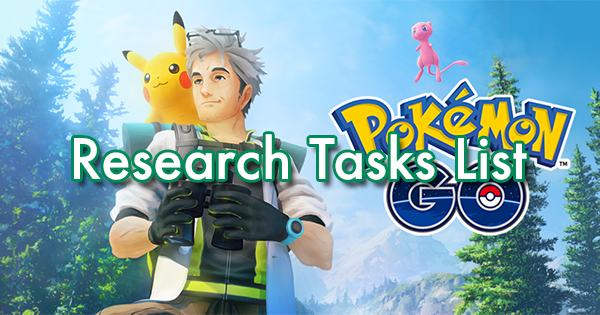 You can’t receive new research tasks. You can delete items easily enough to remedy this problem, but having to constantly do so is annoying. 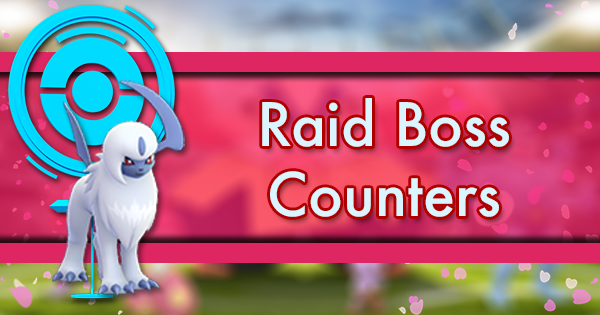 Keeping balls and Nanab berries may help you complete some throwing quests, though you’ll be spinning all day to keep your bag full. Your Collection is full. 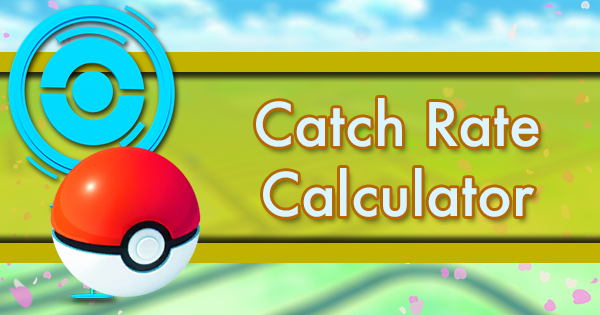 This mostly affects your ability to quickly complete catch-related tasks quickly. Deleting Pokemon is more cumbersome than items. 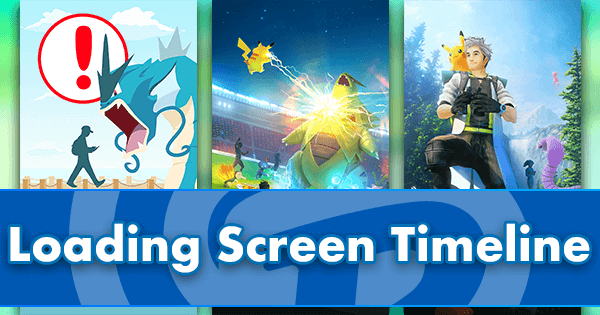 Take the time before the event to trim down your Pokemon collection. If you encounter a Feebas task with a full collection, the Feebas will enter the end of your research reward “bank”. The Research “Bank” or “stack” aka queue is a feature that is officially not supported by Niantic. This means proceed with caution. Niantic’s official stance is that they will not in any way compensate any errors that arise from using this feature. That all said, it can be very helpful when completing lots of throwing tasks, for many of the reasons mentioned in the throw guide and video. So what is it? 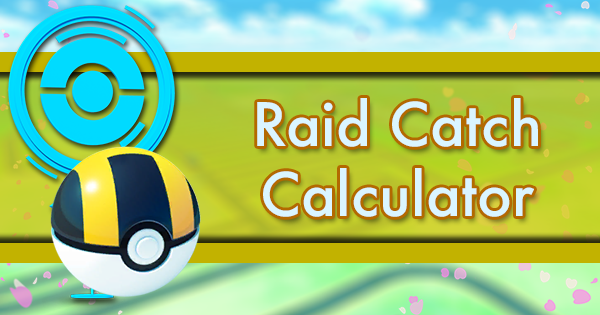 When you run from a research encounter (or an error occurs or your collection is full), the encounter is stored above your existing research tasks. This gives the appearance of having 4 research tasks. Fleeing from additional tasks (simply claim your reward then run away from the encounter) will allow you to store multiple encounters this way. This is what is commonly referred to as the “bank” “stack” or “queue”. The research will appear here from oldest to newest, meaning if you accidentally run from an encounter, you will have to clear through your entire bank to find it again. Rewards will appear in the order that you complete the task, with only one visible at a time. They’re not gone. Even though you can only see one at a time, the other research is “underneath” the top encounter in your stack. Catch that Pokemon and the next will be visible. While you can store breakthrough encounters and Special research encounters, these follow different rules and do not appear in the same bank. Niantic recently imposed a limit of 100 banked Pokemon. When exceeding this limit, Pokemon will be deleted from the bank. This is the part Niantic now claims no responsibility for. Bank carefully. If you’re going to make use of this feature, consider downloading a counting widget to track your capacity. 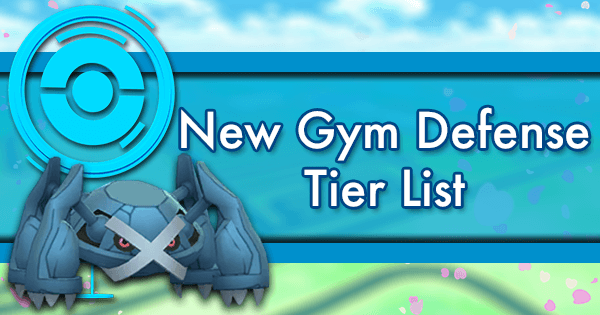 Recent reports have the oldest banked Pokemon being deleted (though it's always possible this can change). 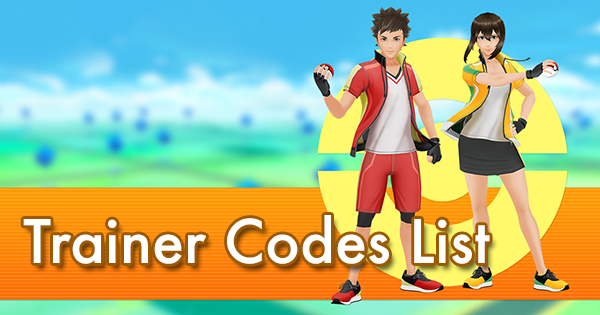 It’s a good idea to know the first Pokemon you have banked and check to see if that changes after acquiring more rewards. If so, you’re at capacity and should catch a few before completing more research. Using the bank can be a very rewarding element to quickly completing research tasks. 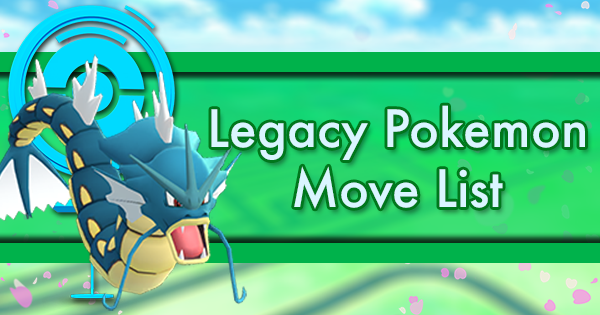 After becoming familiar with throwing at task rewards, banking them will allow you to quickly encounter Pokemon that are easy to throw at. 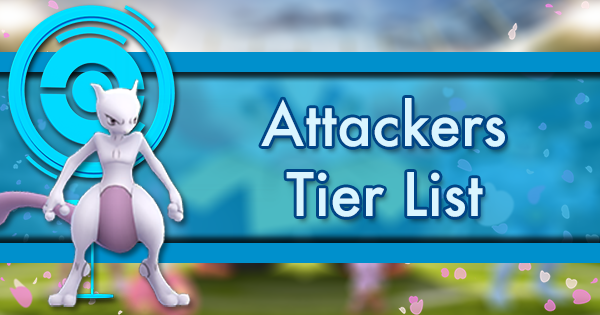 The Research Task List can give you a full list of currently available task rewards. 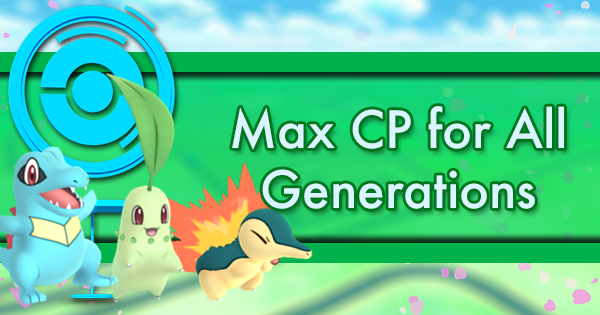 Pokemon like Manectric, Bidoof, Starmie, Machop and more are extremely common and could make for an excellent bank for this event. 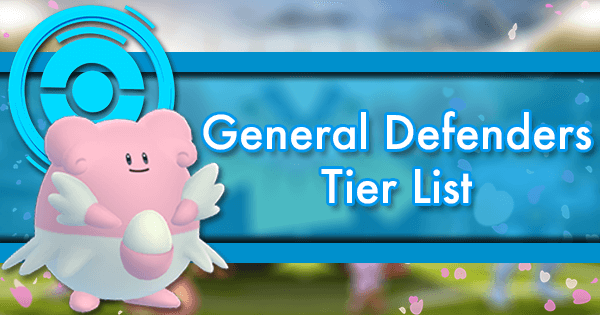 Consider banking some tasks into the weekend to prepare for Feebas. Once you complete your throwing quests, you can bank your Feebas too! Feebas is not the easiest Pokemon to throw at, specifically because of its “hovering” movement pattern. If you’re monitoring your bank, you should be able to bank your Feebas too, and focus on catching them after the event- unless, of course, they’re shiny. Reel those suckers in! 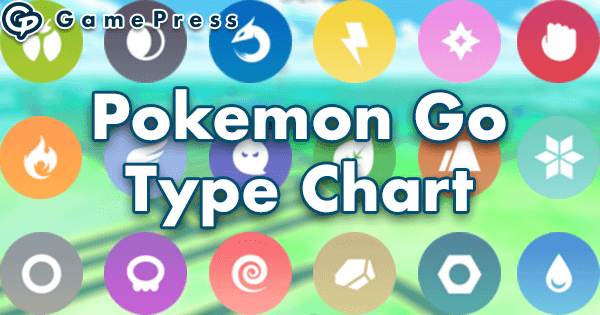 With no event truly like this before in Pokemon Go, there will be many different playstyles to how you take on the day. To really make the most of the experience, find some others willing to go at your pace and travel with you. Plan routes together and share tips (including this guide) so that you’re both on the same page for how to tackle this unique experience. 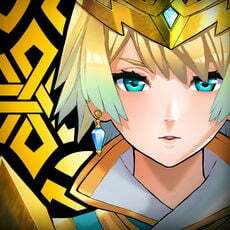 Have an idea too of how many shinies you want to collect (either finite or competing with others in your community) or how long you want to spend hunting. Many players will also have EX Raids on Feebas day, making it a particularly long day. Remember too to check back to see how shiny distribution works so you can also plan for that accordingly.